I look at yoga as journey to be approached in joyful way. 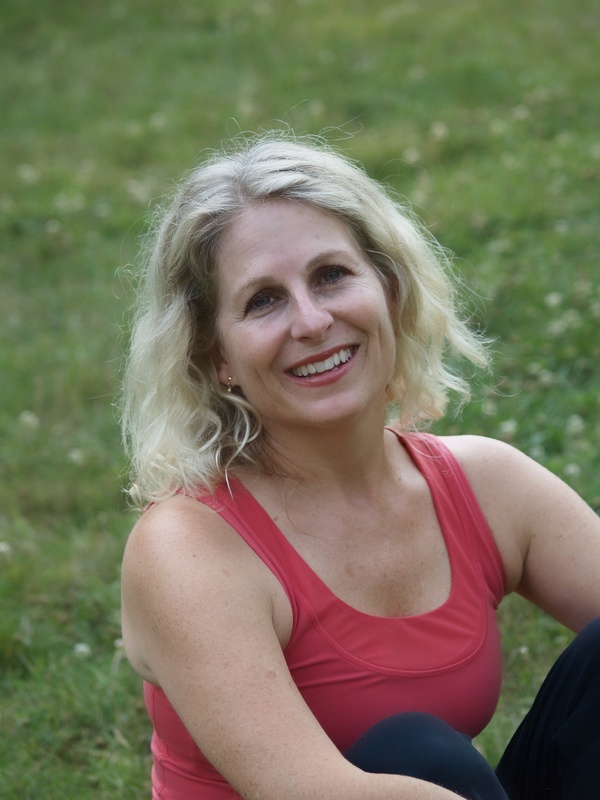 My approach is an eclectic blend of hatha yoga influenced by a variety of styles and teachers. I love the people drawn to yoga. Sharing and experiencing the transforming effects of yoga asanas (postures), with others provides the motivation for my teaching and continued study. I love introducing yoga to new students and sharing the journey of continuing students as we discover the benefits for each individual. I continue to devote myself to the study of yoga, both physical and spiritual, by attending workshops and teacher trainings and deepening my personal practice. 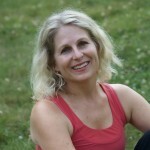 When I began taking classes in 1997, I loved learning the asanas and moving my body in different ways. I was attracted to the physicality of yoga. As I have moved along my yoga path, I have also learned to love the wonderful benefits of working with pranayama (breathing exercises) and the value of creating awareness and curiosity about my body, my mind, and my feelings. I began teaching in 2002 and started the yoga program at McAllister Center in 2004. Currently I am teaching at The Morton Community Center, The McAllister Center, Cook Biomedical, and volunteer at the Hanna Center After School Program. I earned my 200 hour Yoga Teacher Certification through LYP- Living Yoga Program in Austin, TX. It has helped to shape my philosophy and style of teaching and has exposed me to many styles of yoga. It also has given me an in-depth knowledge of the technical aspects of yoga and its physical benefits. Through the LYP Network, I have the experience of a wonderful yoga community at my fingertips. Whether you take classes with me or anyone else, I would encourage you to develop the practice of yoga in your daily life. Yoga has enriched my life beyond expectations and can do the same for you.